I'm excited to announce here on the blog that the Melbourne dining guide I worked on earlier this year, New Gourmet Melbourne, is now available for purchase! Michelle Matthews, jet-setter extraordinaire and creator of the Deck of Secrets guides, approached me about collaborating with her on a guide to Melbourne's hottest new restaurants, dining bars and cafes. Having been a longtime fan of the Deck of Secrets, I was only too happy to accept. She and I developed the content together, then I joined the small team of writers (I wrote about a third of the cards in the deck, you'll see my name written on the bottom of each one). As someone who writes primarily online, I can't deny that holding the physical deck of cards in my hand is rather satisfying. 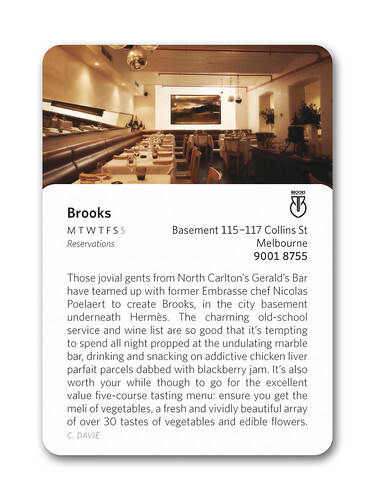 So if you've been wondering where all my reviews of Melbourne's new dining hotspots are, the answer is they're in the guide. Please buy a copy! The decks of cards retail for around $9.95 and are sold at bookshops and newsagents around town (see the list of stockists for your nearest option) and online from Readings and Book Depository. 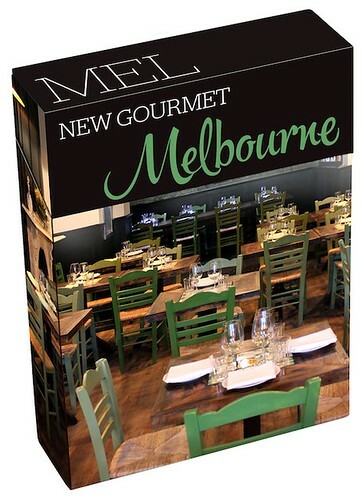 And for iPhone users, if you'd rather a virtual deck there's a New Gourmet Melbourne app for $1.99. Let me know what you think! 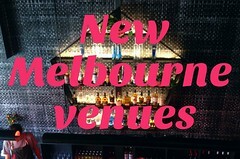 Oh, and just a reminder: although I haven't published any other new blog posts recently, I am frequently* updating my new stand-alone pages dedicated to New Melbourne Venues, Melbourne Pop-ups and Melbourne venues opening soon - so be sure to keep checking them. 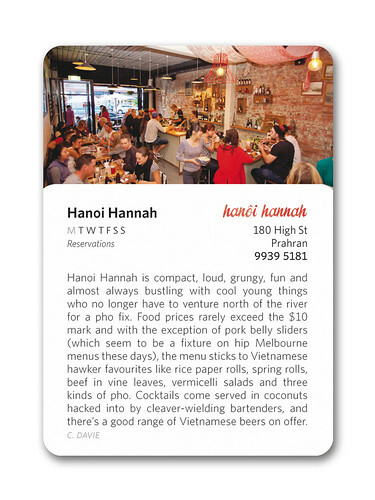 Did you know that THREE places (Jimmy Grants, Shop Ramen and N2 Extreme Gelato) opened last Friday night in Fitzroy alone? Madness! Hello Claire, congratulation on your new project " New Gourmet Melbourne by Deck of Secret"
Yes, it must be some great feeling to experience branching out from the cyberspace to a hard copy. I would by a copy if it was available for androids. 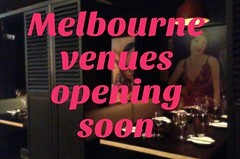 The deck of secrets is a Melbourne institution, congratulations. Wanted to let you know we're launching a new food destination, www.cooked.com.au and thought you might be interested to check it out.